SAN LUIS OBISPO – Cal Poly Professor Marni Goldenberg, who teaches outdoor and experiential education in the Experience Industry Management Department, recently received an Award of Excellence from the California Park and Recreation Society for outstanding research. Goldenberg has used means-end theory, a marketing approach, to examine outcomes of participation in various settings. This research has provided insights and perspectives on why individuals participate in certain activities and what values they obtain from their participation. By understanding the values, organizations can market and meet participant needs. “Through means-end research designed to give us greater insight into participants’ motivations, Dr. Goldenberg has examined people in numerous settings and contexts integral to public parks and recreation,” Hendricks said. Goldenberg’s research on participant motivation has include skateboard and dog parks, the Special Olympics, and outdoor trails. Her research findings have been published in more than 25 books and journal articles and in more than 120 international, national, regional, state, and local presentations. “She’s demonstrated her commitment to public parks and recreation not only through engagement at the state level but also at the district level,” said Keri Schwab, assistant professor in the Experience Industry Management Department. 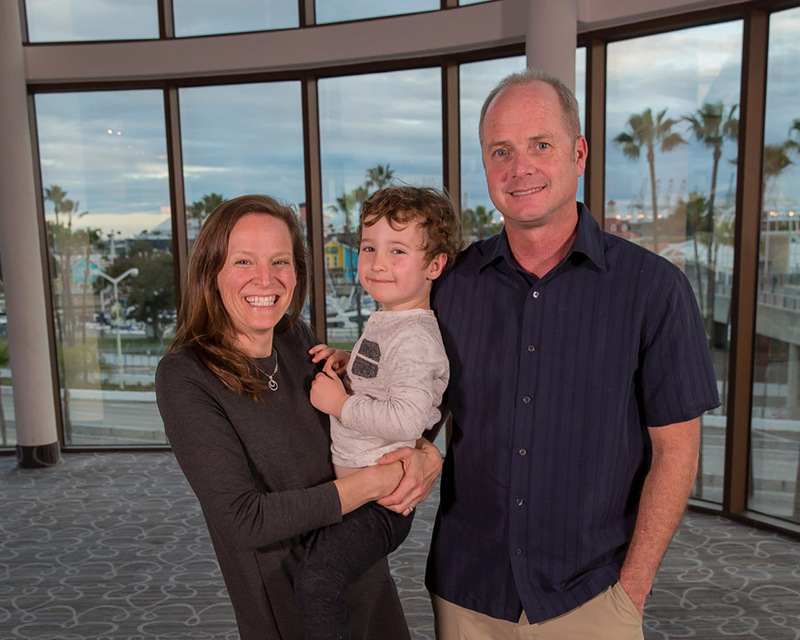 Since 2003, Goldenberg’s research has been accepted at all research symposiums at the annual California Park and Recreation Society conference save for one year when she was on leave. California Park and Recreation Society is a membership organization with more than 4,000 members representing the 535 local parks and recreation agencies throughout the state. Its mission is to advance the profession and its members through education, networking, resources, and advocacy. Awards are given in five categories: Creating Community Award of Excellence, Excellence in Design — Park Planning, Excellence in Design — Facility Design, Marketing and Communications Award of Excellence, and Professional and Service. Experience Industry Management is the facilitation of experiences across all sectors of industries related to tourism, hospitality, event planning, outdoor recreation management, community recreation, and sport management. It is one of nine departments in Cal Poly’s College of Agriculture, Food and Environmental Sciences. Graduates of the program have started their careers at some of the industry’s most compelling organizations, such as the San Francisco Giants, Pebble Beach Resorts, Apple, and George P. Johnson.